Message dolls Momiji gave a sneak peak of new products for winter 2012 a few weeks ago, and it looks like the newest additions are now available for purchasing. 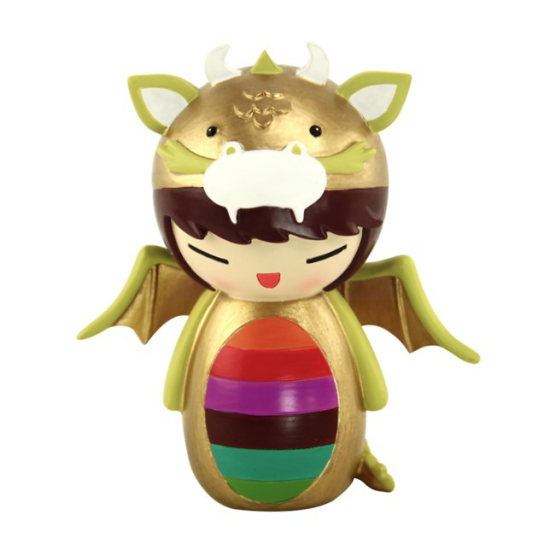 Check them out below-there’s even a doll to celebrate in the Year of the Dragon. 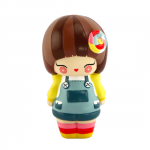 Momiji dolls are hand painted resin figures that come with a folded card so you can write your own little message. Each doll is 3 inches tall and available for immediate shipping in the United States. 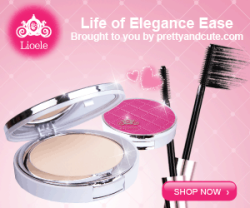 Bibi Button, Darcie Dot, and Loreli Love are priced at $17 USD each. Marigold is a bit more money, on sale for $25 USD but is limited to 500 dolls worldwide. You can order these on Momiji’s online store. San X's "Year of the Dragon Plushes"